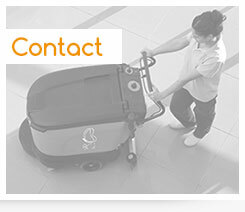 Each company, environment or work space demands a specific cleaning approach, and thus requires the use of adapted equipment and techniques. 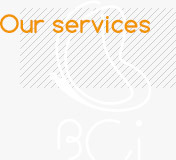 This is the reason why we offer a large scale of services, which can be completed “as wished”. 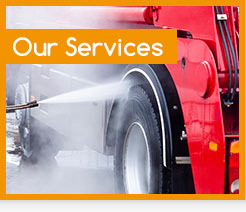 Besides the regular cleaning services, we also offer more occasional services for special demands. 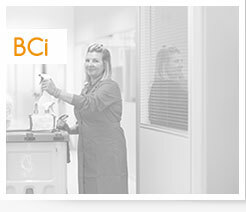 Without any doubt, a clean and healthy work space contributes to the physical and moral well-being of your employees. Our motivated and experienced teams keep your working environment perfectly clean, according to a schedule at your best convenience, and whatever type of floor or ceiling you have. Alimentary hygiene and security are guaranteed by the meticulous cleaning of your equipment in accordance with the norms of your company. The regular maintenance of computer and office equipment increases their life span. Using specialized products, we desinfect and protect your office equipment without damaging it. Our specialized techniques enable us to give an additional shine to your windows in safety, whatever shape and size they have. As it reflects the positive image of your company, the outside area has to look as clean as the inside area. That’s why we also do the maintenance of your outside area, according to your wishes. 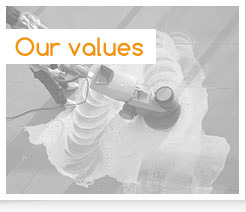 The multiservice concept is part of our company’s strategy: you select yourself the services you are interested in, whether these consist of regular or occasional jobs. Renovations working, transformations and planning.